Finds events near your location and optionally on the weekend using the Eventbrite API. 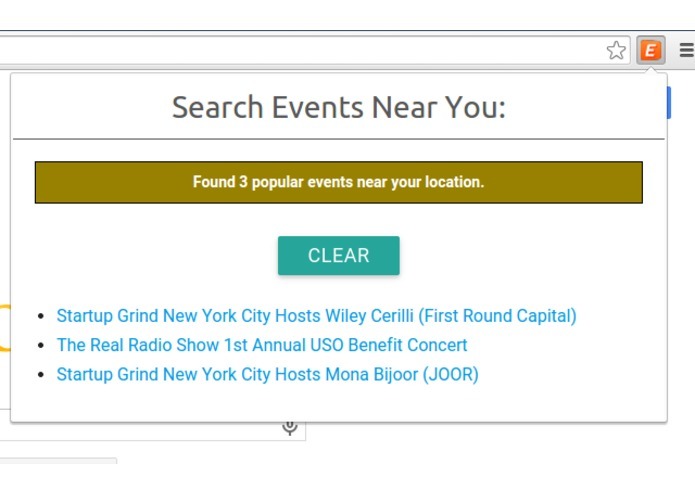 Event Finder is a simple Chrome Extension that enables users to search for events happening in their area. 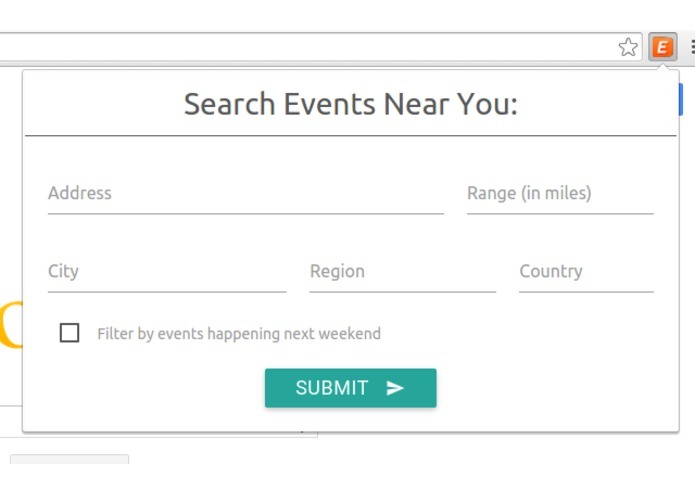 Event Finder allows you to provide specifics for your location to find events happening near you. There is also an option to search for events happening in the next weekend. 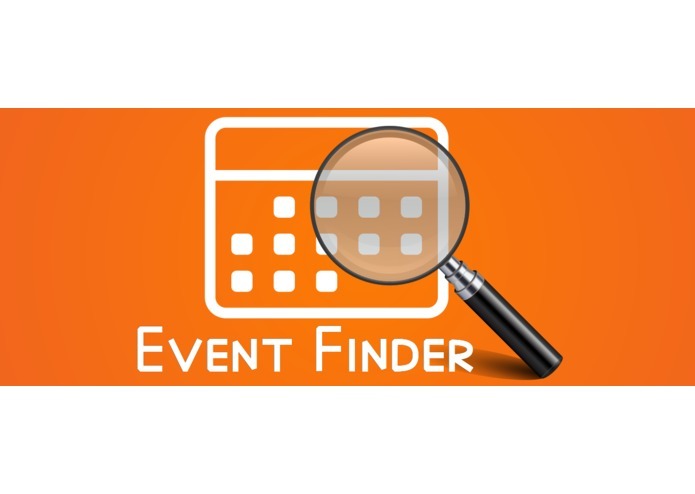 Event Finder uses the Eventbrite API as its source of data and indicates upcoming events. Install Event Finder from the Chrome Web Store and you're good to go! Clicking the button will open up a form allowing you to input location data as selectively as you like. You can exit the popup window after submitting the form and you'll be notified when the results come back. My friends are always looking to know what's going on locally, such as talks, competitions, and holiday festivals. Eventbrite is a popular management tool for event hosts and their Search API allows for browsing through their event database based on the criteria provided by the user. My biggest challenge was how to go about saving the data. 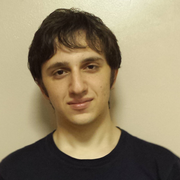 I'm planning on optimizing the data or compressing it such that it can be synced across accounts. This way, you can access your searches from any Chrome browser using your account. Allow for choice between mi. and km.